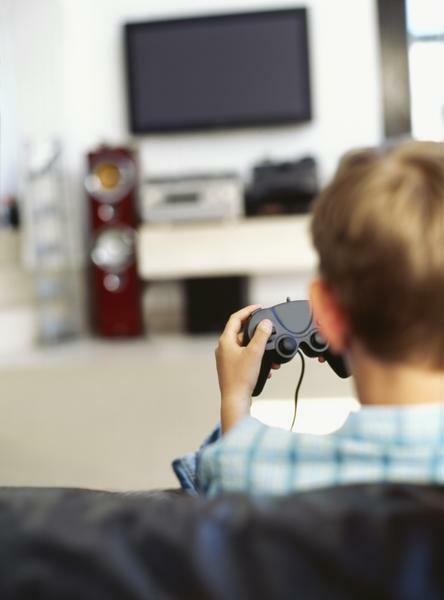 Video games are undoubtedly a popular form of entertainment particularly for kids. Many adults are also benefiting from it, though, such those the tech savvy ones. But other than the entertainment it provides, these video games have been found very helpful in treating pain among children. In fact just recently, the Children’s National Medical Center in Washington, D.C. introduced a new form of treatment for kids’ pains in its newly opened pain care complex. The facility is now using video games to treat the pain being experienced by young patients.